Posted December 18, 2009 by Emmet Farrell in News. Claregalway residents travelling to Dublin will now be able to make the journey in about two hours. Minister for Transport, Noel Dempsey TD and Chairman of the National Roads Authority, Peter Malone, officially opened the highly anticipated M6 today. 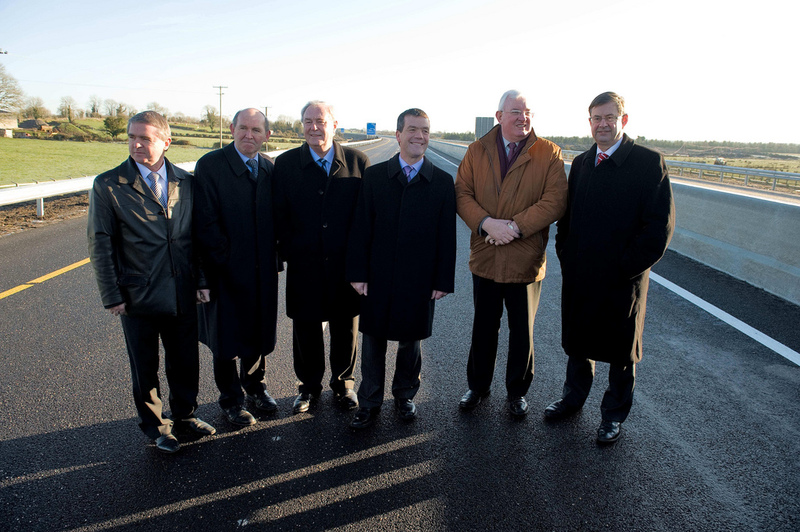 The €210 million, 56km stretch of Motorway from Galway to Ballinasloe East opened six months ahead of schedule. The total toll charge between Galway and Dublin by car will be €4.80 as far as the M50 in Dublin. However if people are going to the airport, the toll will rise to €6.80, with the M50 toll charge added on, meaning a return journey to Dublin Airport will cost a relatively costly €13.60. The exterior works of the M6 also officially opened today, including the 7km link to Loughrea and 32km of associated roads to the Motorway. 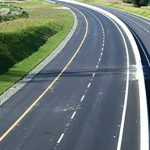 Galway Chamber has welcomed the opening of the new Motorway, but said they had lobbied for Galway City Outer Bypass to be part of the overall plan. “The worry is that once you come off the road to Dublin, you find yourself in a bottle neck. The Galway City Outer Bypass was always planned to take away the traffic not going into the city. 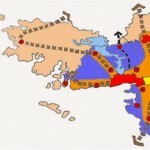 We hope the new road does not lead to congestion problems,” a spokesperson said. Gort to Tuam motorway opens Wednesday 27th September 2017.